Hello folks! Despite the fact that the forums are not nearly as active as they used to be, I thought it would be appropriate to start a thread nonetheless for those who might be interested. 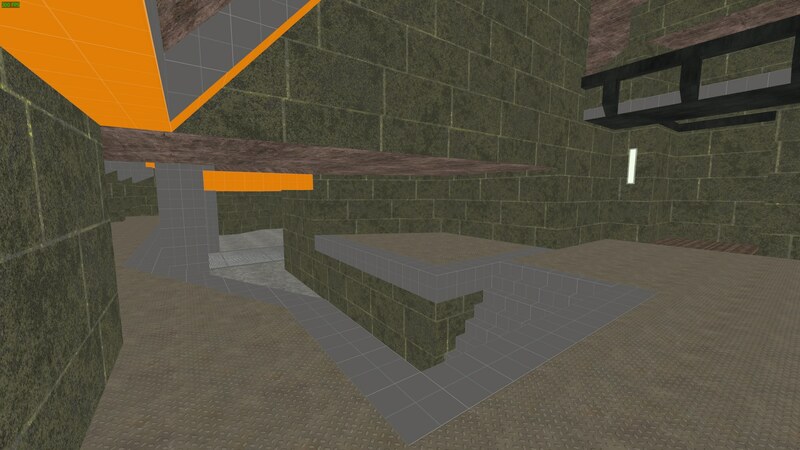 As some of you may know, I've recreated the Unreal Tournament 99 map DM-codex about two years ago, and I had plans to make some more but those plans were halted for some time. I decided three days ago that it was time to pick up the pieces again. 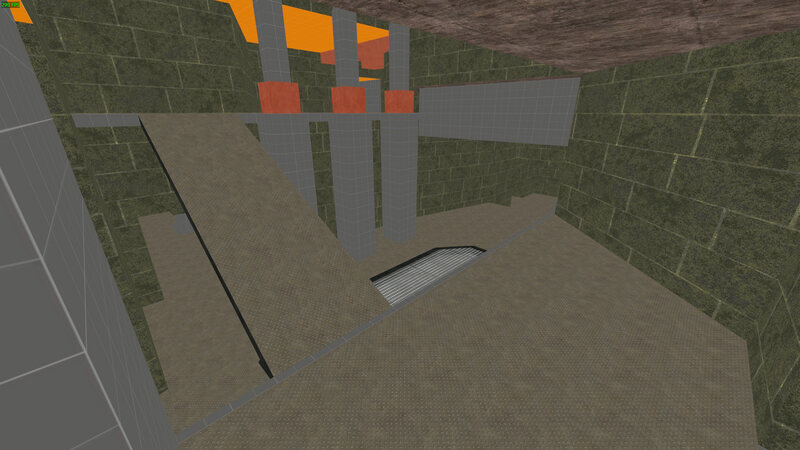 Many UT maps are on my to-do list, but I've decided to pick DM-Turbine for now. Nothing much to show right now other than the basic geometry of the map with dev textures, but in case some people would like to follow the development of this map, this is the place. I'll update this thread every time the map has seen significant enough progress that is worth posting. Here's a few screenshots, as well as a video showcasing the map if you want to see a walkthrough of what the playable space should look like. It's been a week and map's development is alive and well. 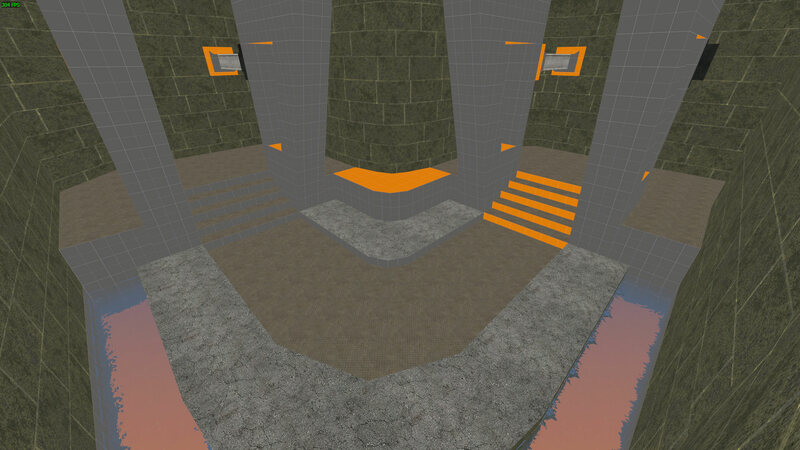 I found out to be no textures appropriate for my map, and since the original's in UT are only of 256x256 resolution, I decided it was time for me to learn how to make my own textures, so I've started tinkering around with Substance Designer, therefore the majority of my time used on the map development lately is texture making. I've not much to show you today, but there's a fair amount of changes in the map itself since my first post, mainly 95% of the secondary geometry is finished, a few textures have been applied, and I've started work on lighting as well. 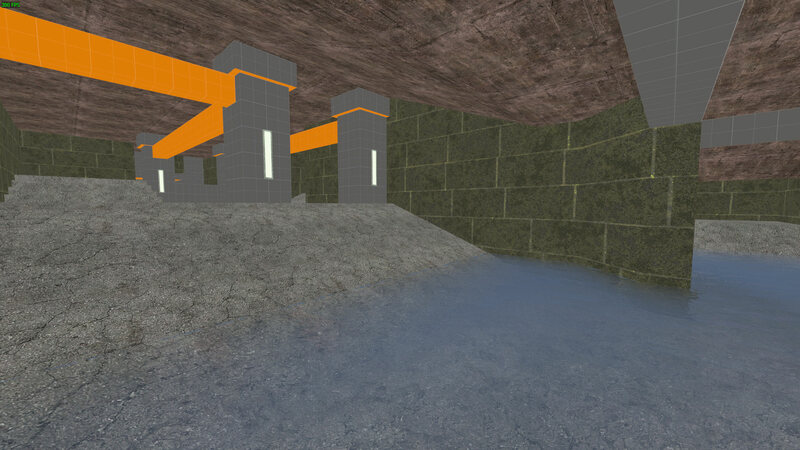 For lighting, I will try to stay as accurate as possible to the original, but many lights in the original are plain white, and I think that feels quite bland, so I'll try to tweak it to look natural enough without eliminating the original feel of the Unreal Tournament map. Since lighting isn't done at all, the following screenshots will be fullbright, as this only showcases an idea of what the map will look like brush-wise and texture-wise. 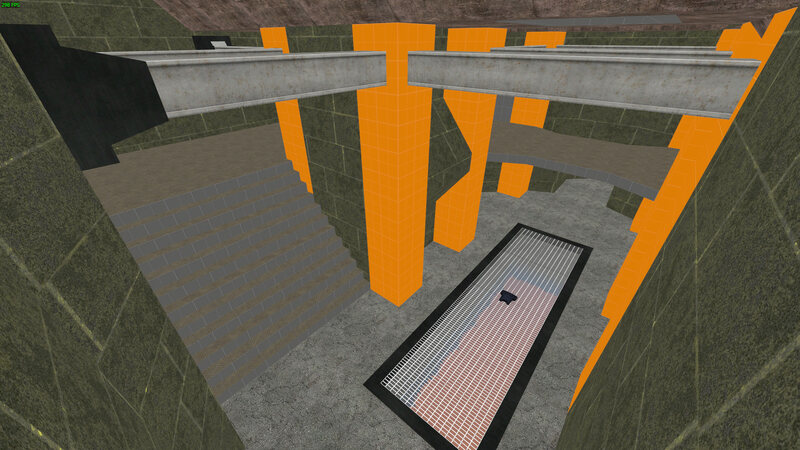 The wall texture is a work in progress, and a few of the already-available textures are bound to change since some of them are from HL2, and are just placeholders. There's still a few dev textures laying here and there but that should give you an idea of what the final product may look like. No video for now, as I thought this was not a big enough update to warrant a video. Thanks for looking! Greetings, few lurkers of the forums! I had unfortunately sidetracked off the development of Turbine for a few months, but I decided to pick it up again since I feel that this should've been released a long time ago. I spent a few hours with it, and since the only video released was filled with dev textures, I thought it was time for a new one! I will continue progress on this project this week without a doubt, and will report again with a new update when lighting will be complete/near completion. Greetings again! 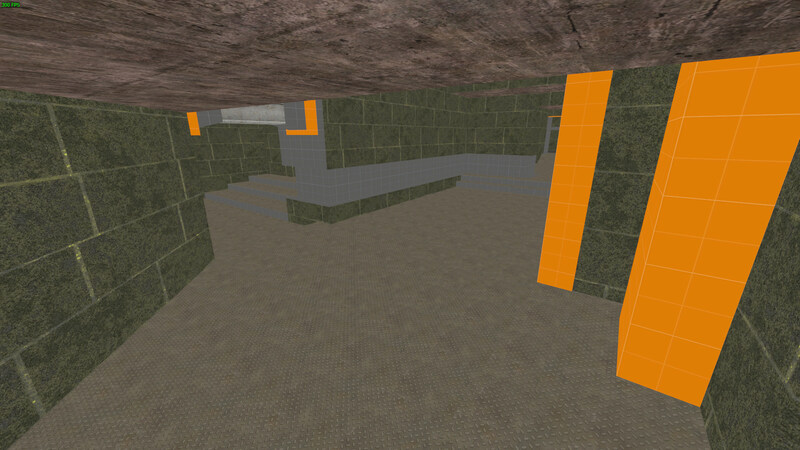 The map is doing quite well for itself, and has entered the final stages of development. Lighting is pretty much complete except for a few tweaks here and there, brushwork is all done, sounds have been placed, all that's left to do is some testing and a few final tweaks here and there and the level should be ready for release. Here's a quick trailer, showcasing how the map should look like with full lighting. This will also be the last public update until release. Expect a release by the beginning of May. Perfect!! Congratulations on the excellent work, my friend. Please ... would it be possible to add flag places in capture the flag mode? Many custom maps do not work when switched to this mode. Thank you! It will be the highlight map on my server.